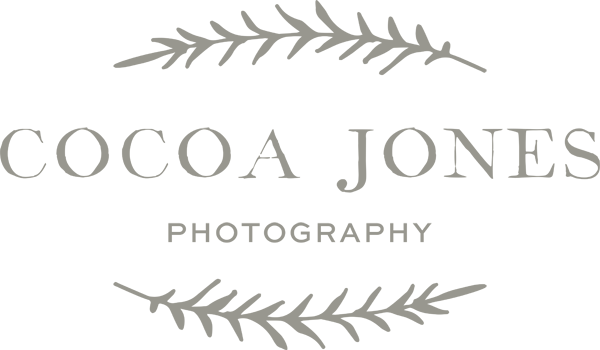 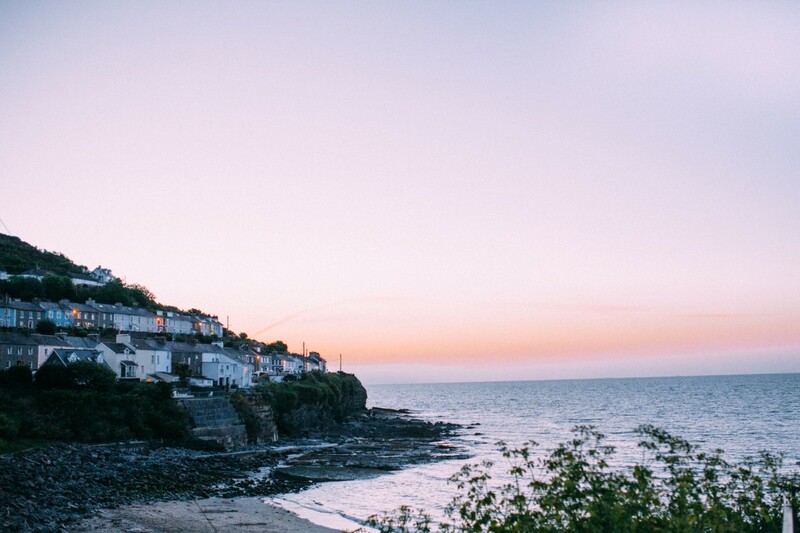 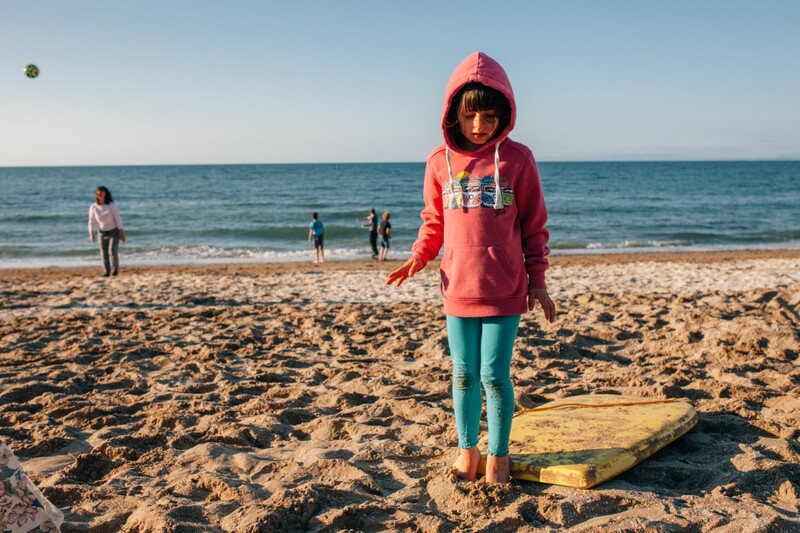 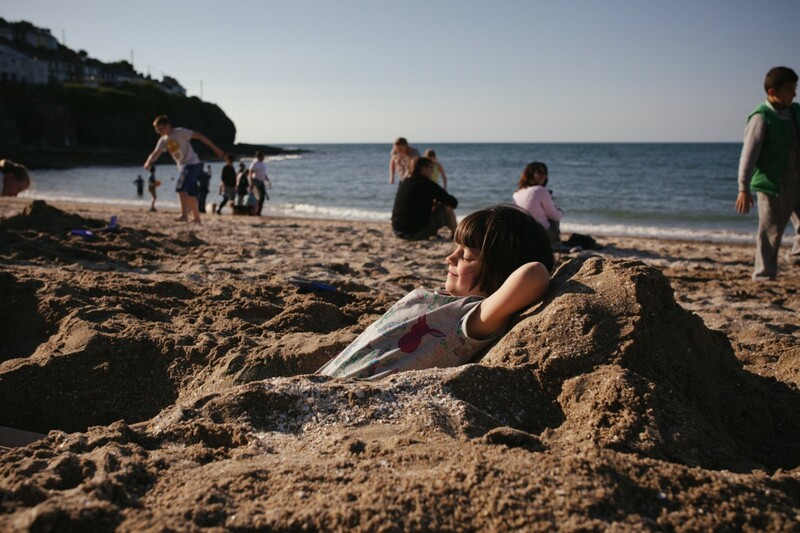 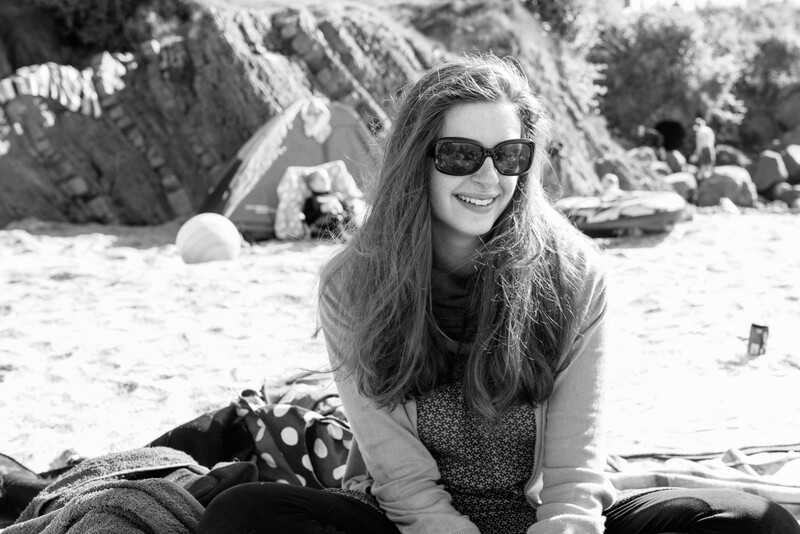 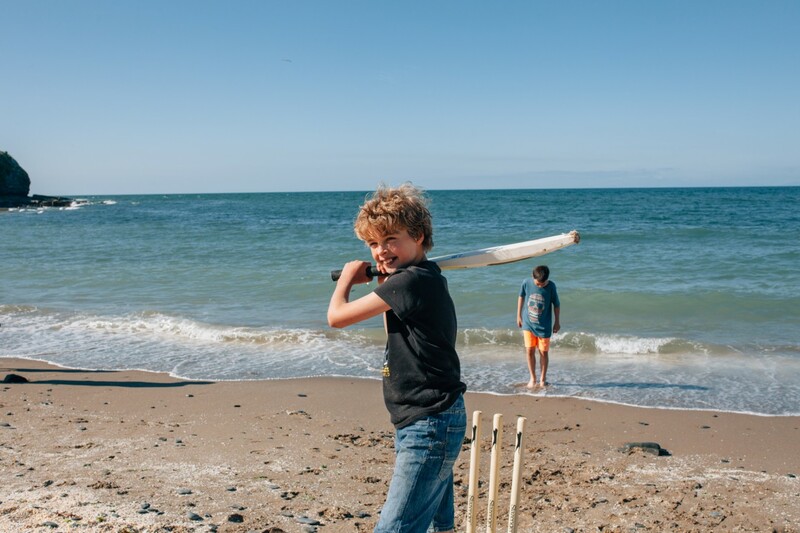 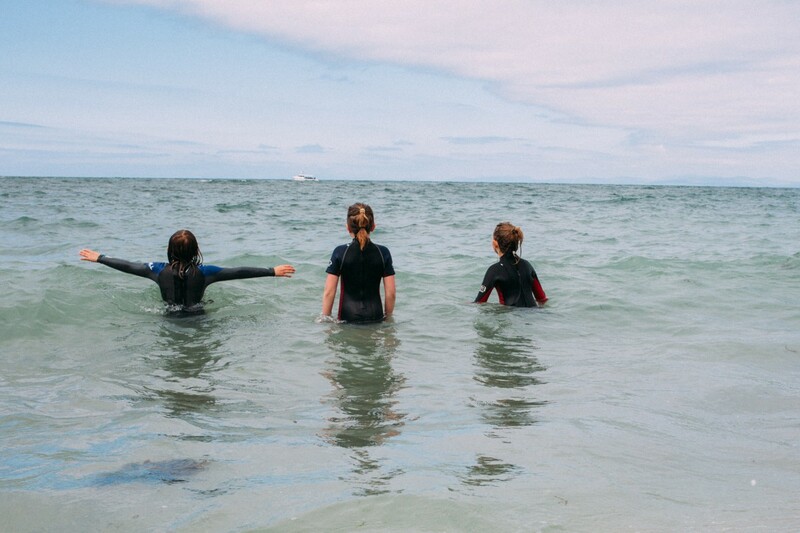 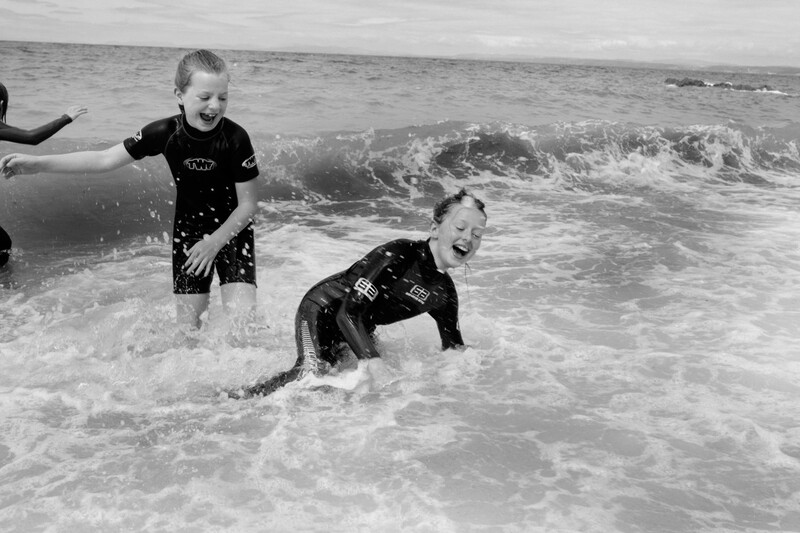 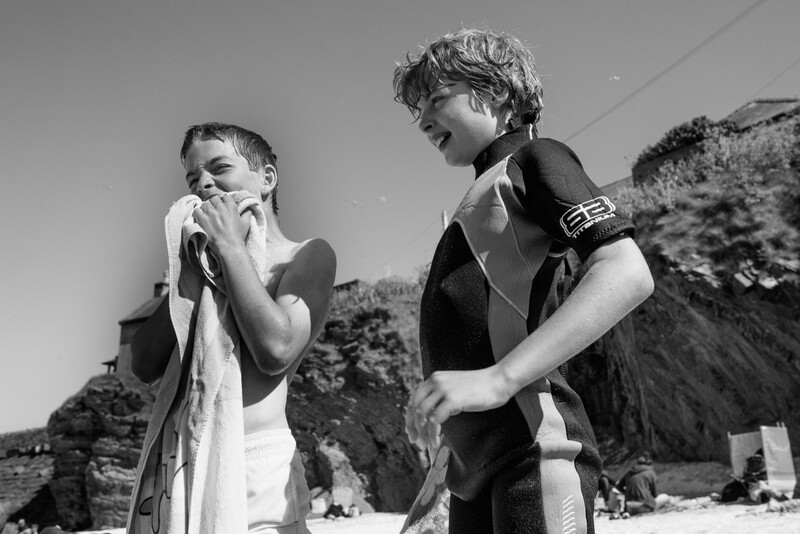 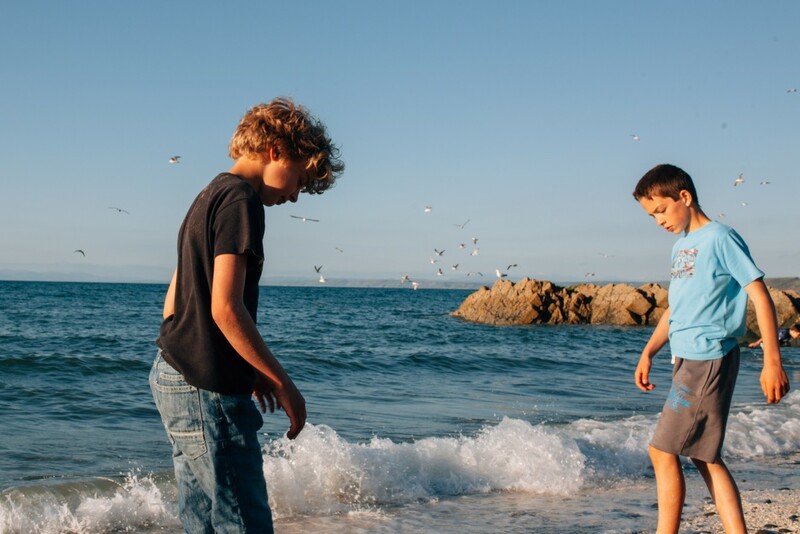 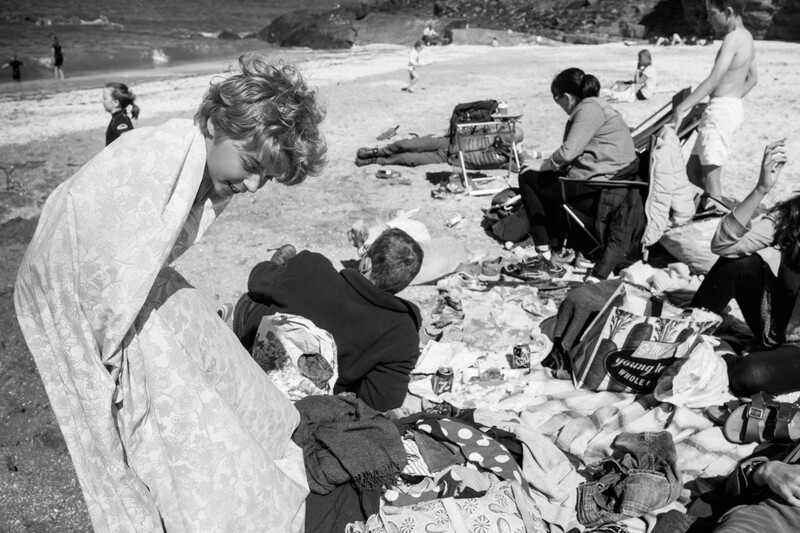 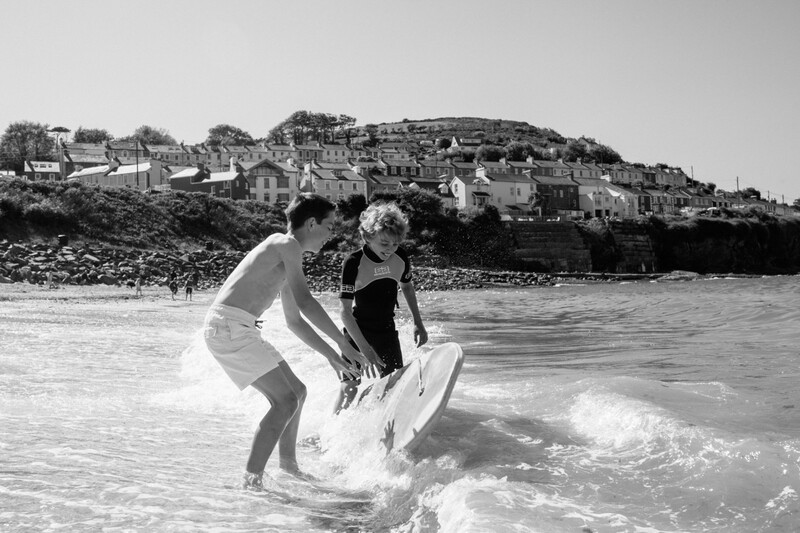 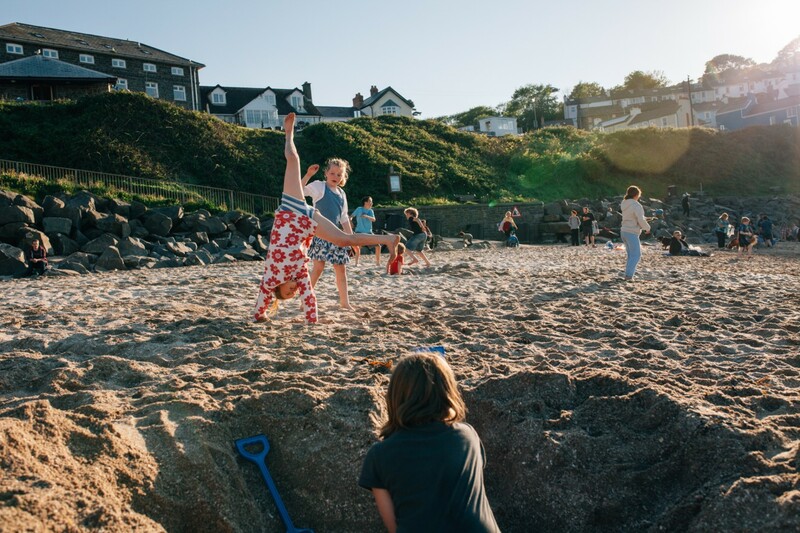 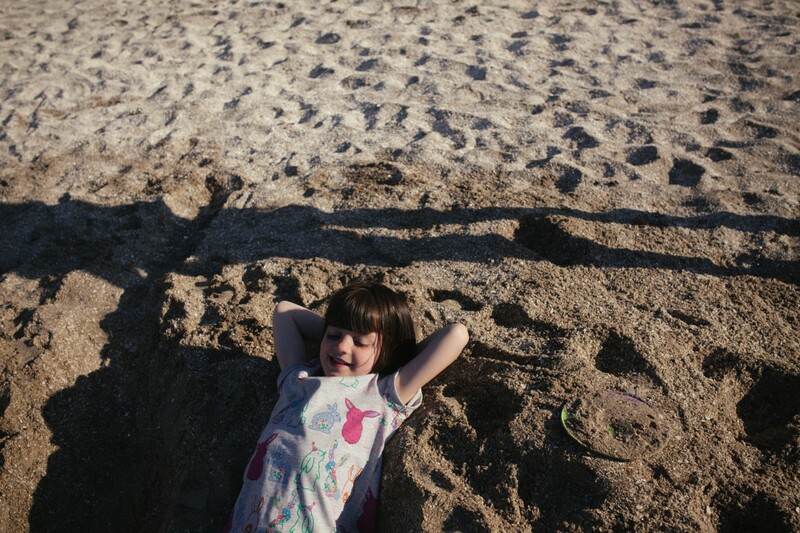 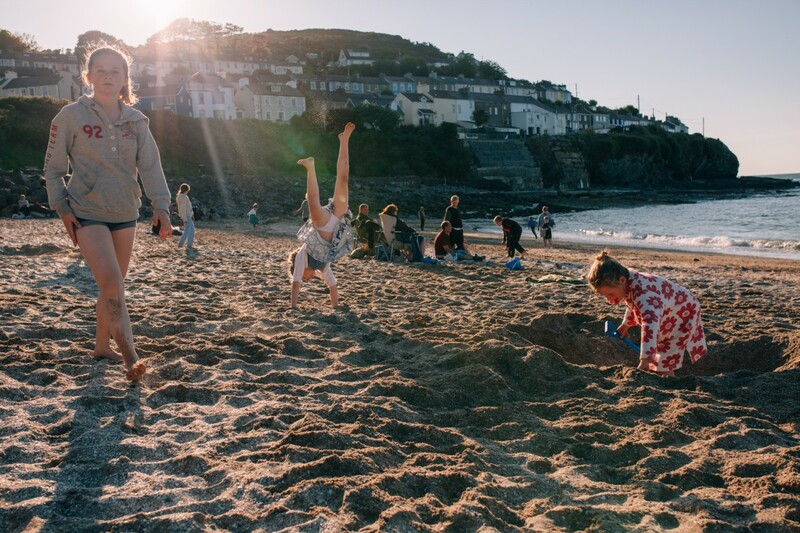 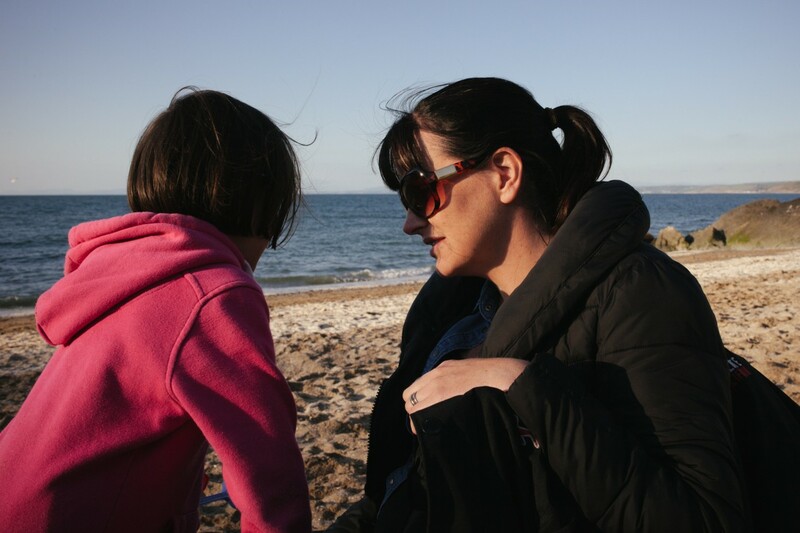 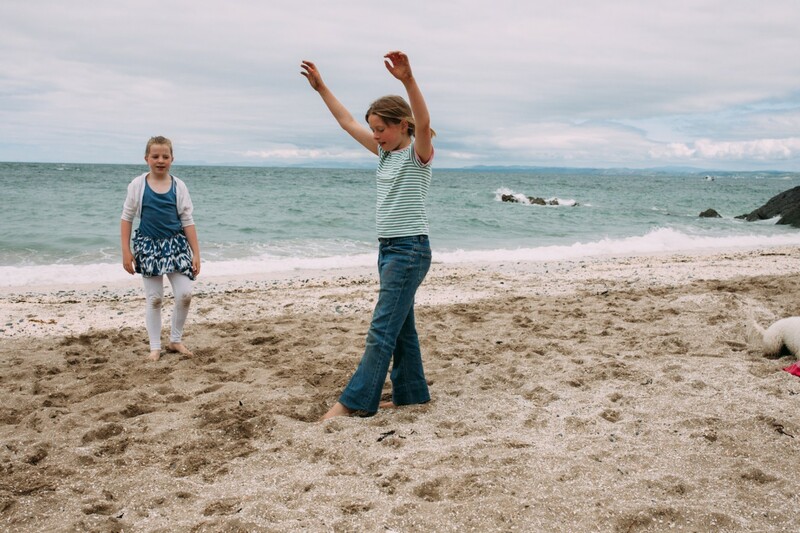 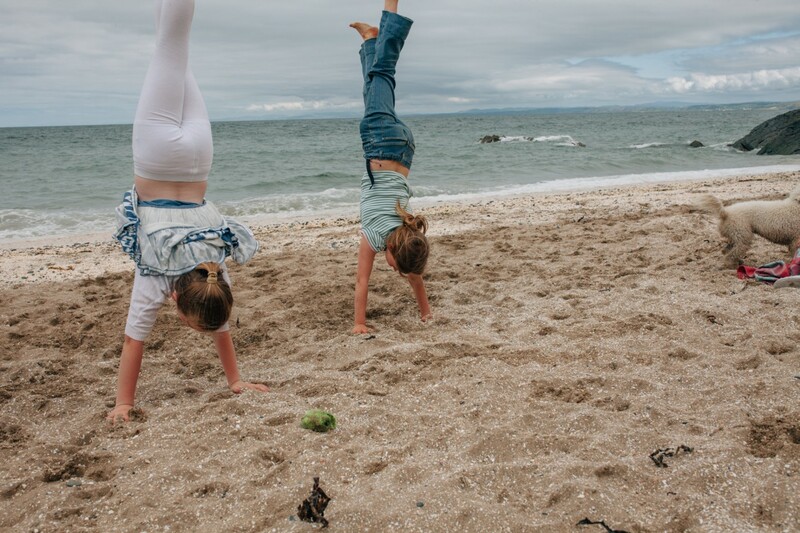 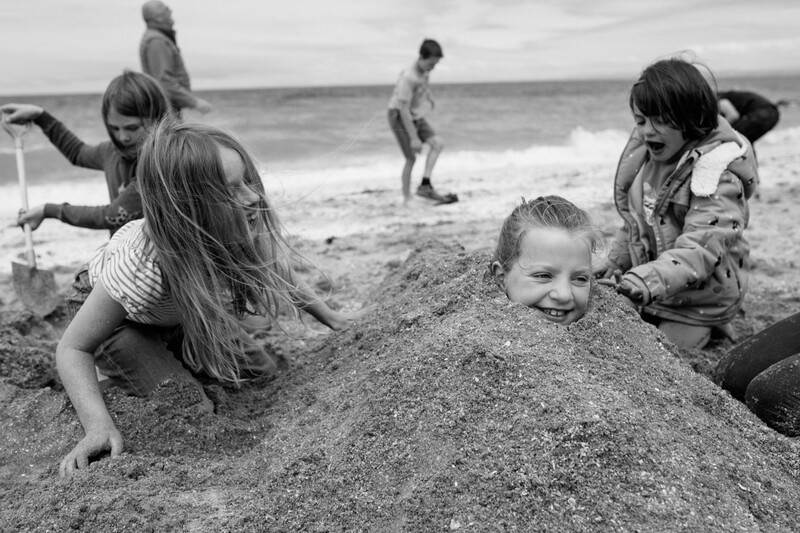 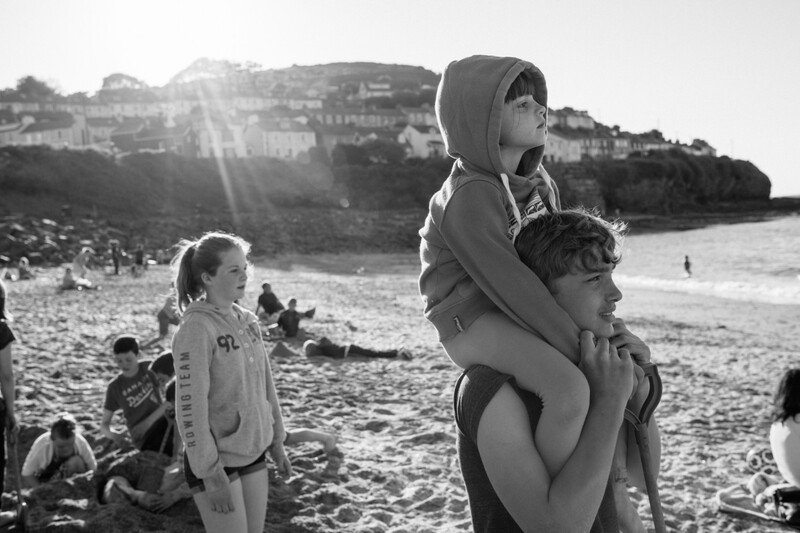 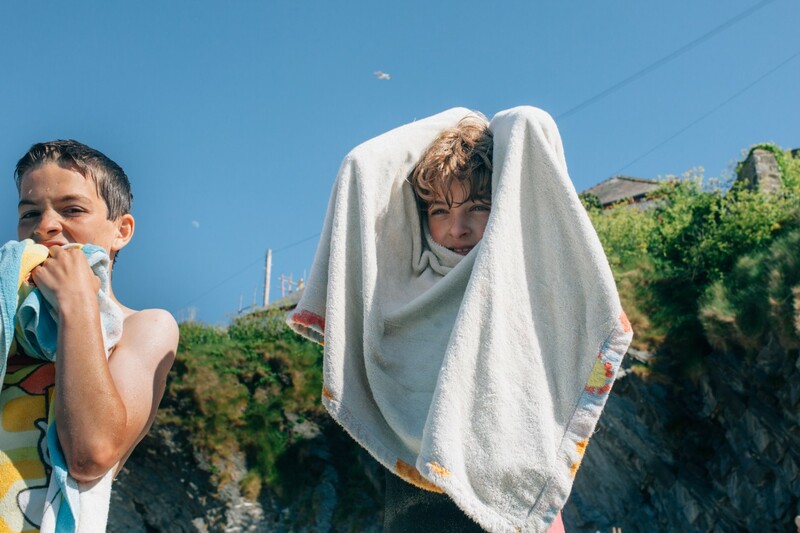 Cardigan Bay, West Wales; Documenting family life with photos. 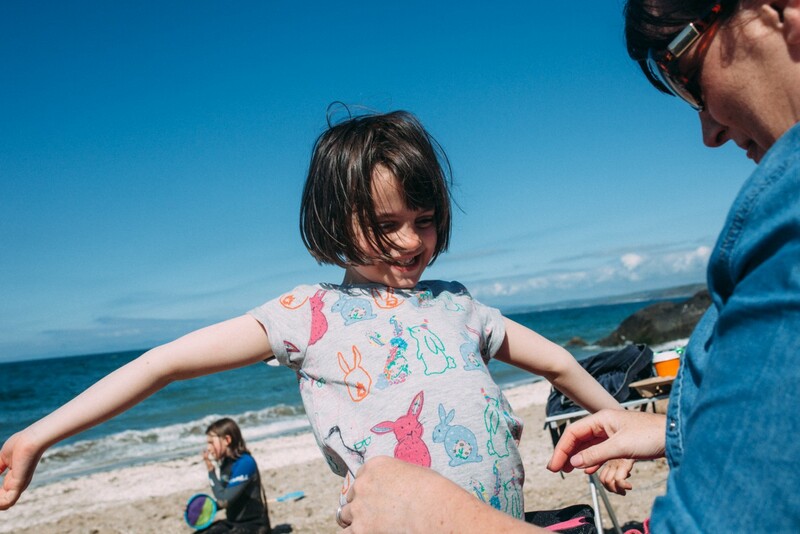 We spent a day at the beach on the Cardigan Coast in West Wales. 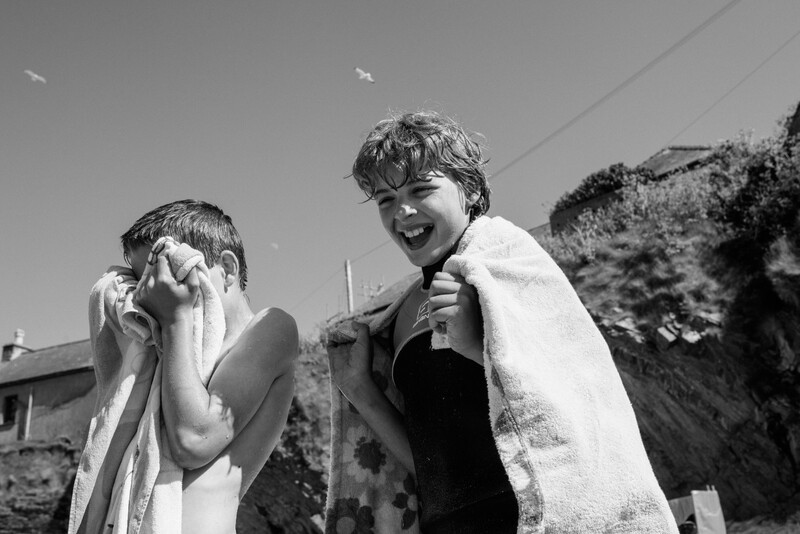 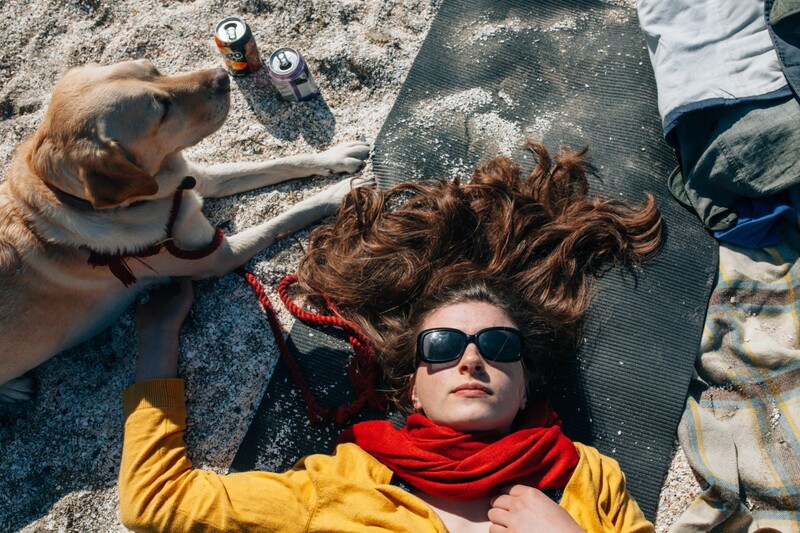 The photographs speak for themselves, telling the story of our day like a series of quick sketches. 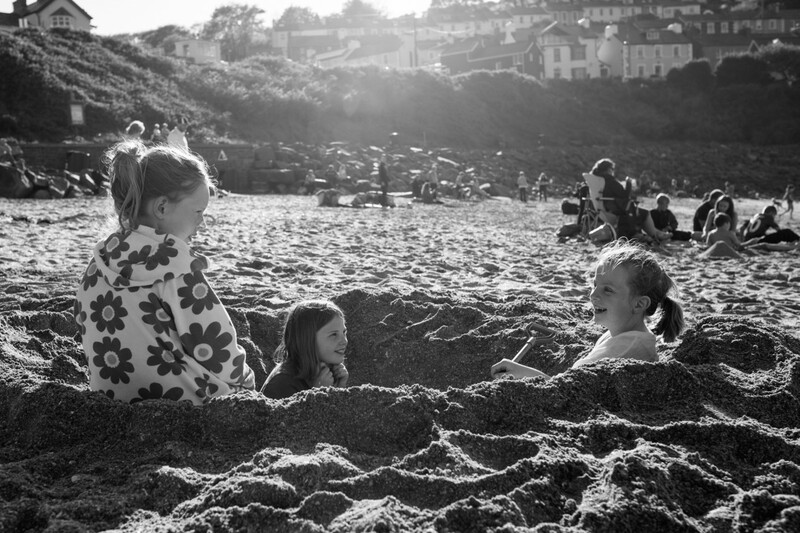 It’s such a British sight to see everyone braving the freezing cold Irish sea in wet suits, digging holes and burying each other in the sand. 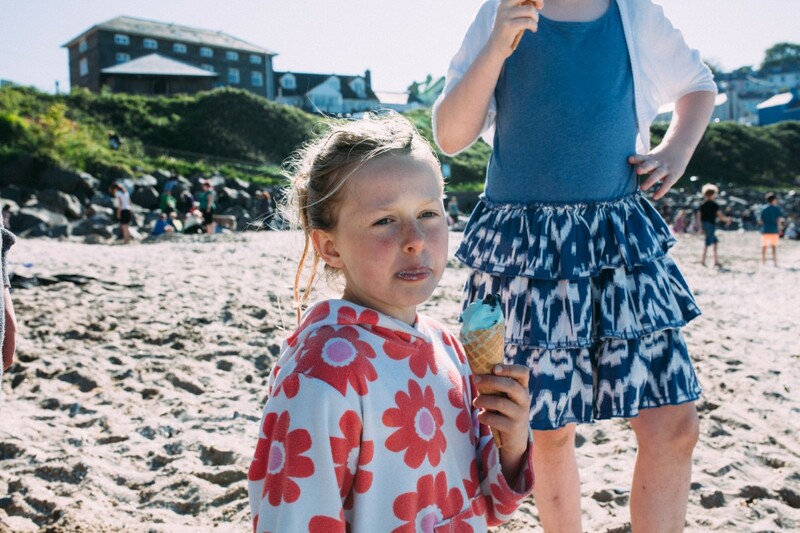 This set of pictures make me laugh out loud, which I’m pleased with as I am always looking out for an element of humour in the images I take. 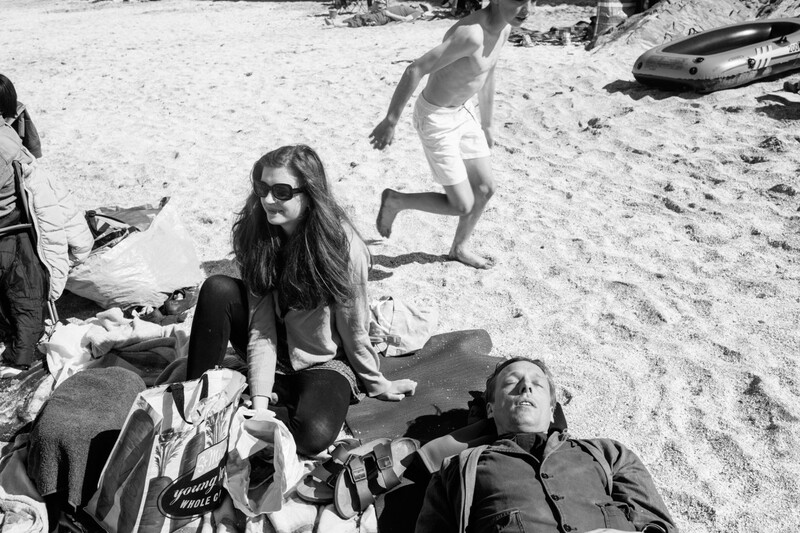 Also, they called for a departure from my love for black and white images…there’s lots of colour, that pops against the all the strong blues. 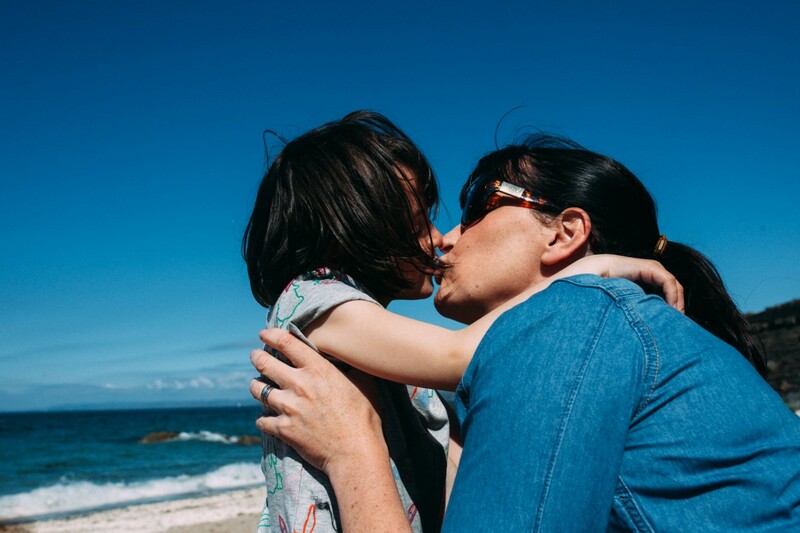 I’m also a sucker for sun flare, and was happy that we had sun at the end of the day so that I could indulge in some backlit portraits too. 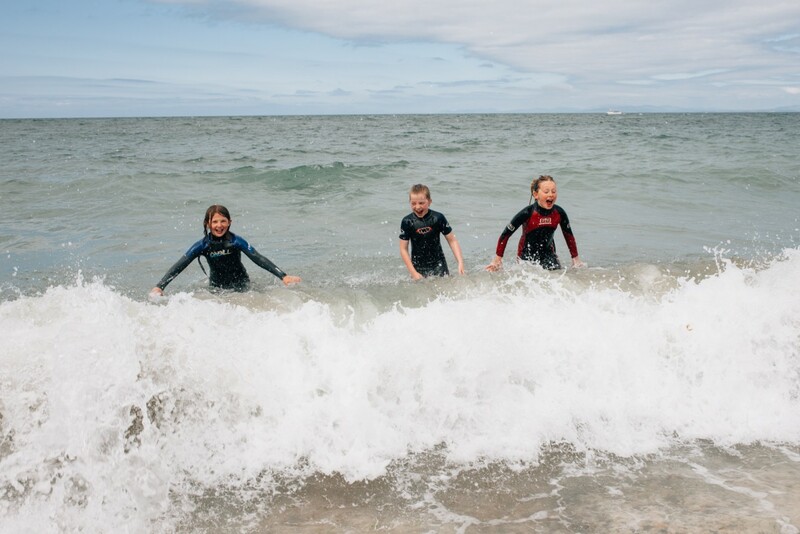 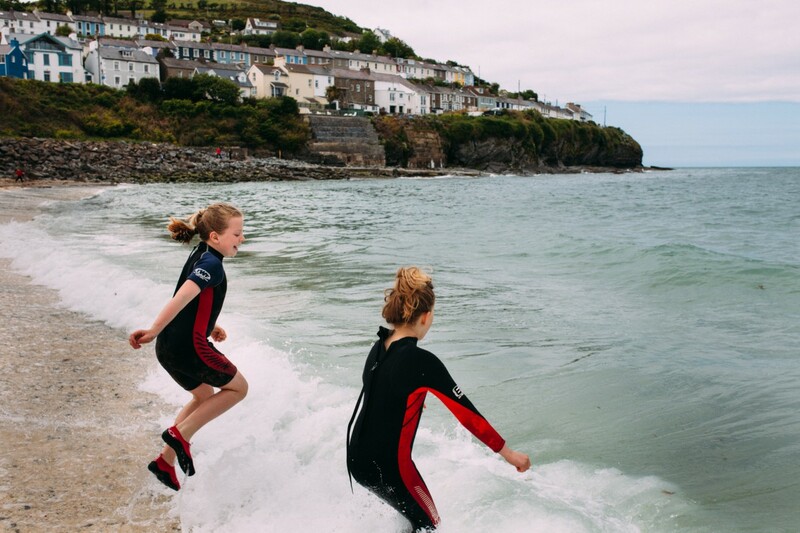 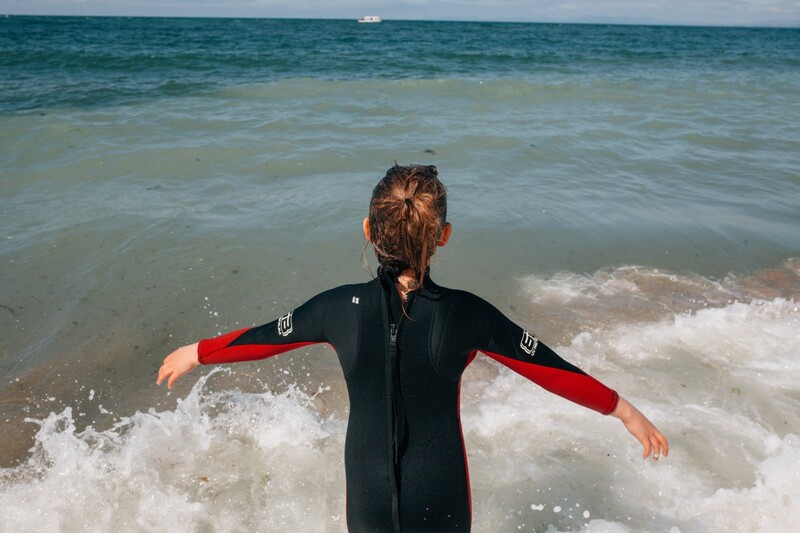 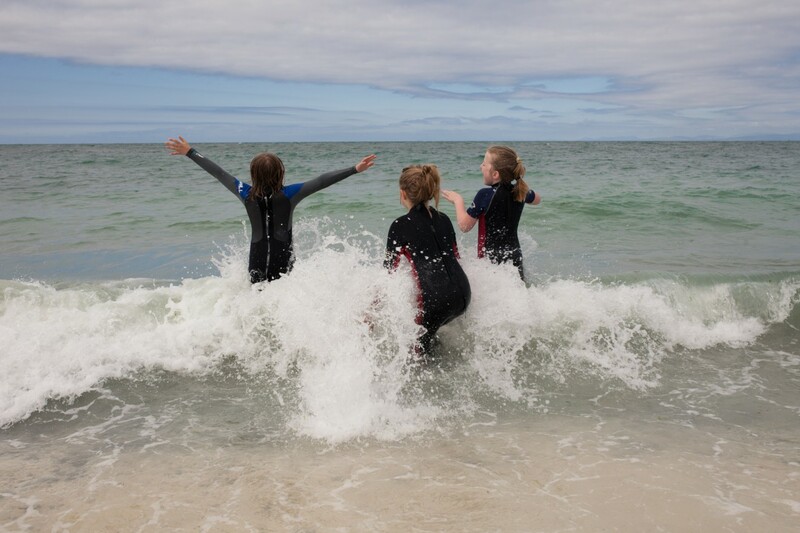 One of the most amazing things about this coastline is the fact that you can see dolphins swimming out in the Irish sea, and the pictures of the kids looking out to see were taken in late afternoon, as we spotted several stunning dolphins jumping up and playing. 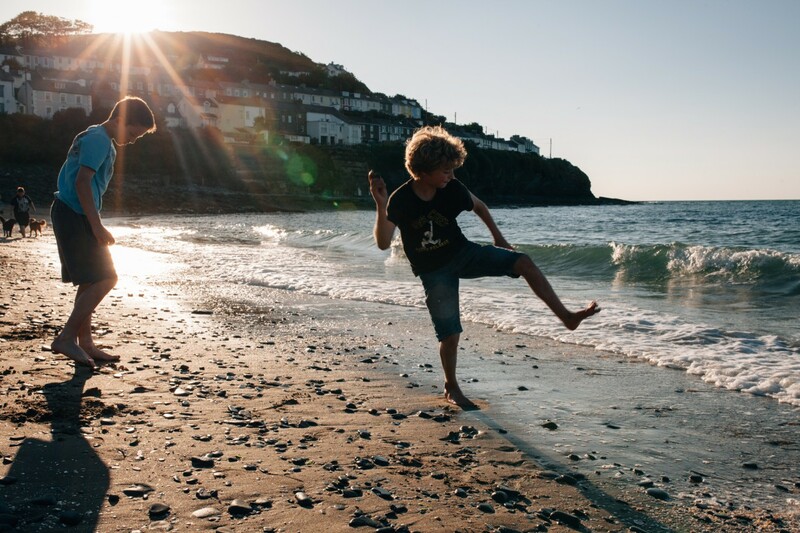 Wales has the most beautiful beaches you’ll find in the whole of the UK, and are often very quiet, making them great locations for family photograph sessions.